Astrophysicist Dr. Alex Filippenko is addicted to watching total solar eclipses across the globe. 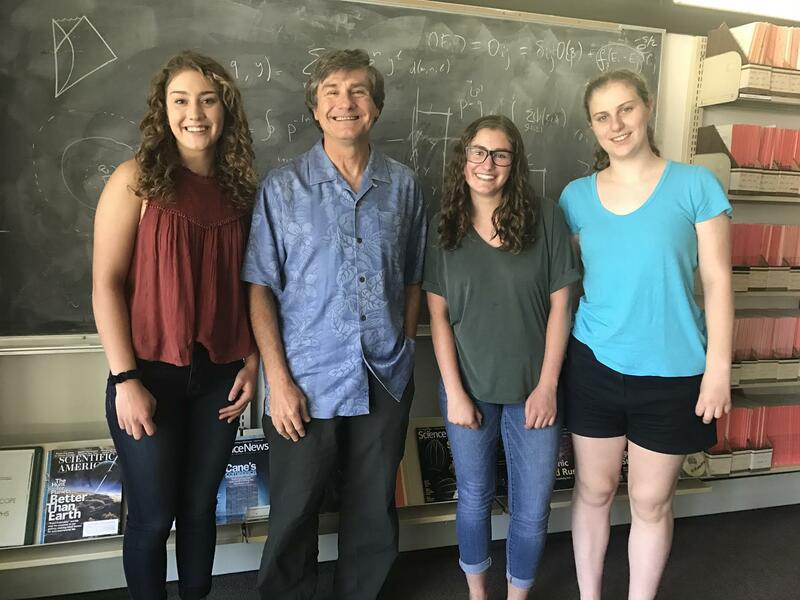 He spoke to local high school students for KDNK’s Radio Physics last month. Here is a clip about why he will be inside the Path of Totality next week. The full program is available here.